AC Gold are committed to building a sustainable future. We constantly seek innovative, effective ways to employ renewable resources giving the maximum benefit to our clients. We work closely with our customers to design a bespoke self generation system suited to your needs. We offer turn key services for everything you need from first enquiry all the way through to the Feed in Tariff applications. 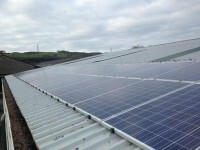 AC Gold are specialists in agricultural and commercial solar helping your business maximise profits utilising unused roof and ground space. As experienced renewables providers we also provide biomass systems for domestic, commercial and agricultural applications. Check out our website for more information. Commercial pv this 38kw solar pv installation was designed by ac gold to save this company money on their energy bills but primarily to bring the company's energy efficiency up to an a+ rating in keeping with their environmental policy. AC Gold Energy are MCS accredited engineers who undertake installations of Solar Water Heating and Solar PV. 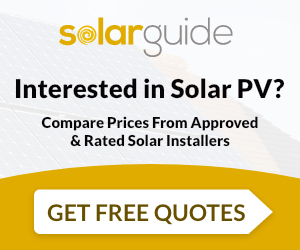 For similar installers in this area please visit the Stirling solar page.